Hiu Man, originally from Hong Kong, is a PhD Candidate in the Department of Asian Studies at the School of Literatures, Languages and Cultures, the University of Edinburgh. She obtained a BA in Chinese Language and Literature and a BEd in Chinese Language Education, both with first class honours, from The Chinese University of Hong Kong (CUHK) in 2012. She attended an advanced studies course at Beijing Normal University in summer 2010, and attained the qualification to teach in Mandarin. Being awarded a postgraduate studentship, she worked towards an MPhil degree and became a Teaching Assistant at CUHK in 2012. She completed her dissertation entitled “Love, Ethics and Revolution: A Re-examination of Bai Wei’s Drama” under the supervision of Professor Wong Nim Yan and graduated in 2014. 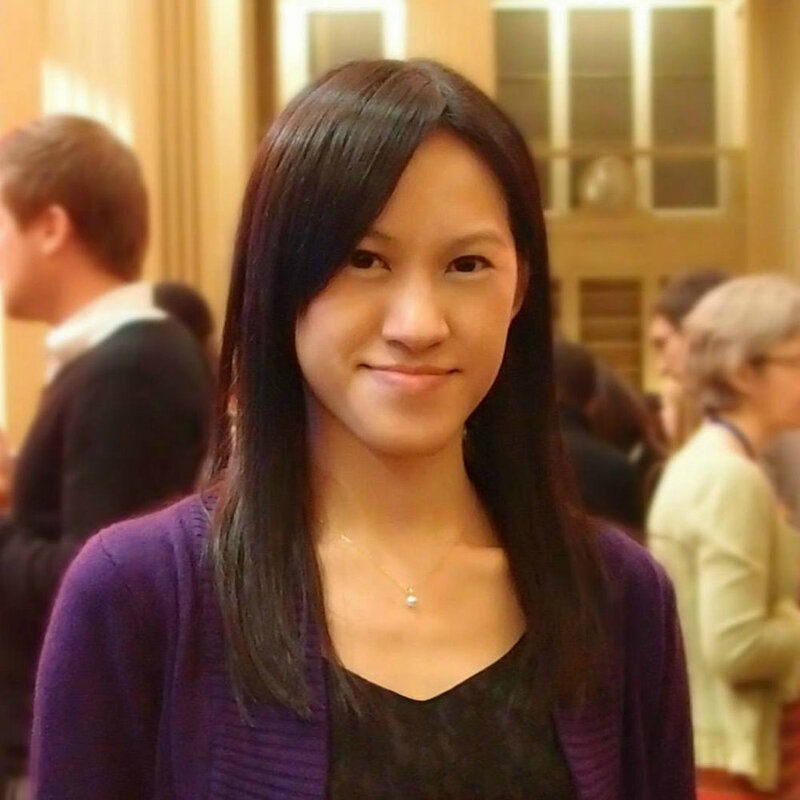 Hiu Man began her academic endeavour at The University of Edinburgh in September 2014. Her doctoral project entitled “The Private Stage: A Study on Printed Drama by Modern Chinese Women Playwrights, 1922-1949.” is supervised by Professor Natascha Gentz, and is fully funded by the University of Edinburgh Research Scholarship. The primary intention of Hiu Man’s doctoral research is to approach the often-marginalized genre of plays authored by modern Chinese women playwrights from a play-reading perspective, and to reassess the social, political and cultural influences of these printed plays. She attempts to explore why these plays ended up mainly being read rather than staged and the implications of antouju in that context. Also, she seeks to demonstrate how publication of drama enabled the women playwrights to spread a complexity of concepts and emotions beyond the capacity of performance traditions. In particular, she will highlight their bilateral negotiations with the May Fourth pursuits, which have rarely been found either in mainstream drama or other types of literary writings of the women authors during the Republican period. By tracing the elements that constituted their unprecedented playwriting practices, her research is dedicated to questioning the long-held beliefs of carrying clear enlightenment messages and serving as political manifestation through public performances as essential qualifications of successful modern Chinese drama. Organiser of the ‘Refracting Gender in Modern China: New Voices, New Perspectives’ Postgraduate Workshop, The School of Oriental and African Studies (SOAS), University of London, United Kingdom, 17-19 February 2017. “‘Nora’ Missing Home: A Re-examination on the Ethical Restraints in Bai Wei’s Drama”. Paper presented at the 21st Biennial Conference of the European Association for Chinese Studies (EACS 2016), St. Petersburg State University and the Institute of Oriental Manuscripts, St. Petersburg, Russia, 23-28 August 2016. “The Scottish Enlightenment: A Re-examination of Yuen Chang-ying’s Experiences at Edinburgh, 1918-1921”. Paper presented at The China Postgraduate Network Annual Conference 2015, University of Bristol, Bristol, United Kingdom, 3-4 July 2015. 〈「娜拉」出走的倫理羈絆——白薇〈打出幽靈塔〉之悲劇再探〉 (Nora’s Ethical Restraints: A Re-examination of the Tragedy in Bai Wei’s Breaking Out of the Ghost Tower). Paper presented at The 9th Annual Conference of the Asian Studies Association of Hong Kong, University of Hong Kong, Hong Kong, 14-15 March 2014. 〈中國現代女劇作家留學意義初探——以袁昌英愛丁堡經驗為例〉(The Significance of Studying Abroad for Modern Chinese Female Playwrights: A Case Study on Yuen Chang-ying’s Experiences at Edinburgh). Paper presented at the 8th Annual Conference of the Asian Studies Association of Hong Kong, The Hong Kong Institute of Education, Hong Kong, 8-9 March 2013. • Universities' China Committee in London (UCCL) Grant (2016) for data collection in Beijing, Hunan and Hong Kong. • University of Edinburgh Principal’s Go Aboard Fund (2016) for conference presentation and research visit at St. Petersburg, Russia.